For the precious baby boy celebrating his very first Christmas in 2012, this "deer" ornament is a keepsake he will treasure for a lifetime. Enjoy its many sweet details, like 2012 dating and shiny golden paint accents. 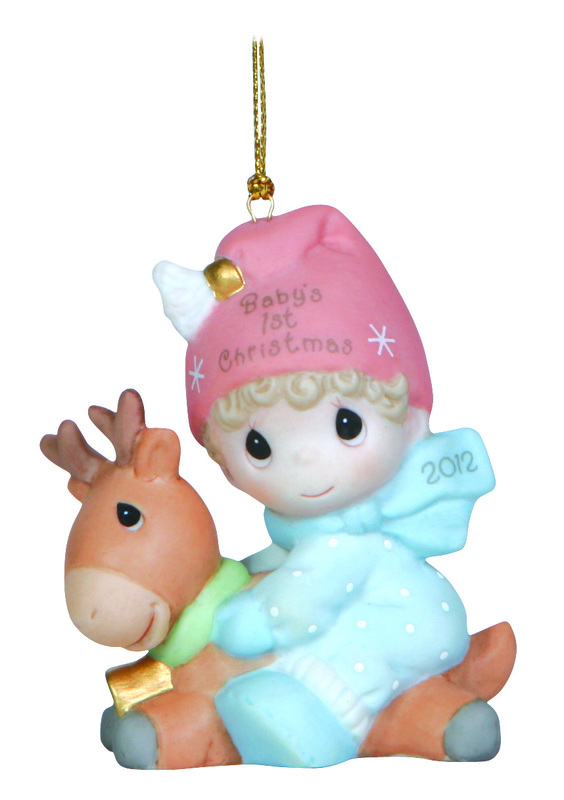 Bisque porcelain ornament dated 2012. 2 ¾" H.